Studies have shown that 70% of dirt in buildings is actually walked into the premises via people’s feet! 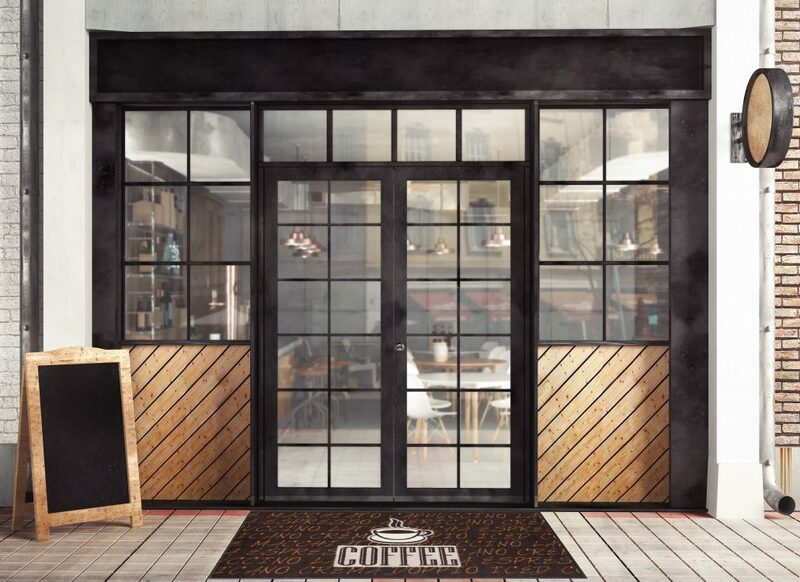 Reduce the need for heavy floor cleaning in your premises by using a mat or bespoke business logo mat at the entrance to your building. Our dust mat service effectively traps walked-in dirt and water as soon as it is stepped upon. This improves cleanliness and reduces the need to continually clean your premises’ flooring. The mats that we provide for our customers are serviced and exchanged at agree regular service intervals. This ensures that your mats are always well-presented and clean. Would you like to see your logo or branding on the mats in your business premises? Utilise all of the benefits of a dust mat service, whilst incorporating your brand or message on the mats. 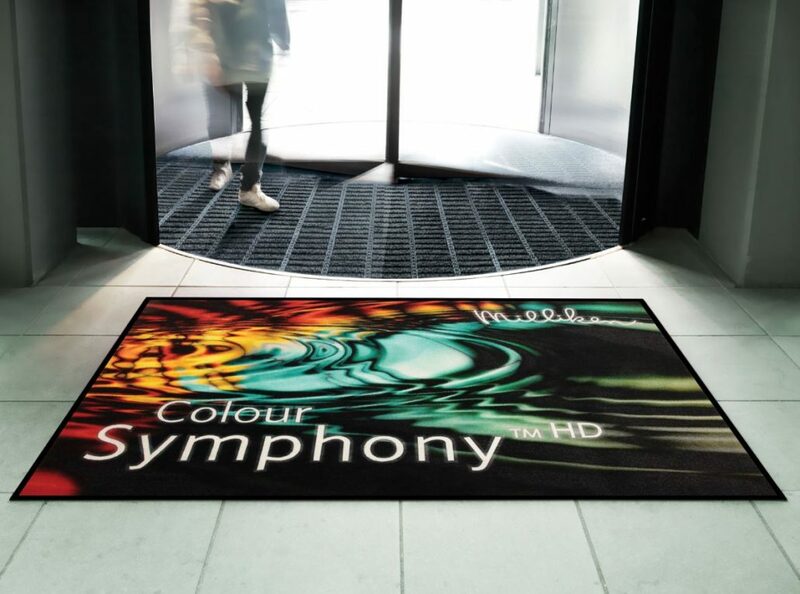 Our multi-coloured logo mats come complete with your company logo or message, creating a highly professional business image with a practical hygiene solution for your customers, suppliers and staff members. Contact us for further information on dust mats or logo mats, or to arrange a free site survey.